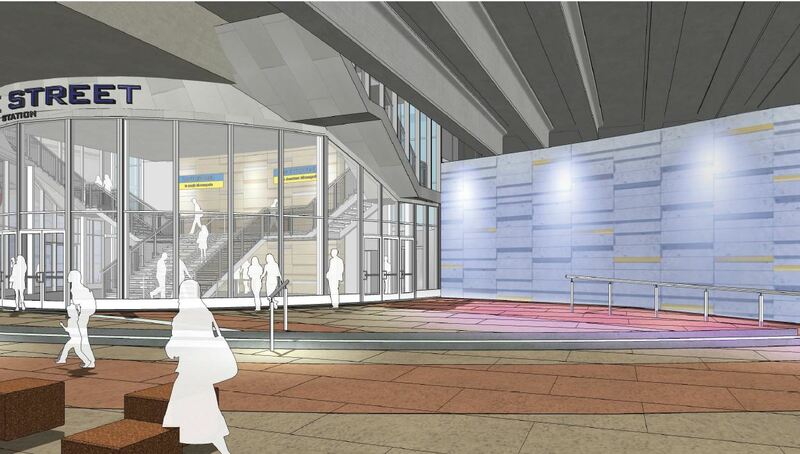 I-35W & Lake St Station in Minneapolis will be a new, two-story transit station, located between the northbound and southbound lanes of I-35W. 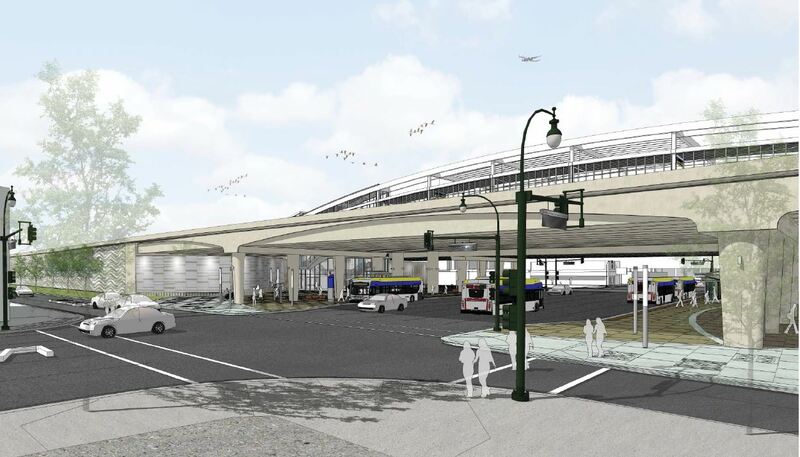 This station will allow customers to board both Orange Line and I-35W express bus routes on the freeway level, and will provide easy connections to Lake Street, local bus routes and the Midtown Greenway. The entire station will be ADA accessible and provide a significant upgrade in comfort and safety over existing bus stops. Construction of the station is part of a major investment in street, transit and accessibility improvements for customers. 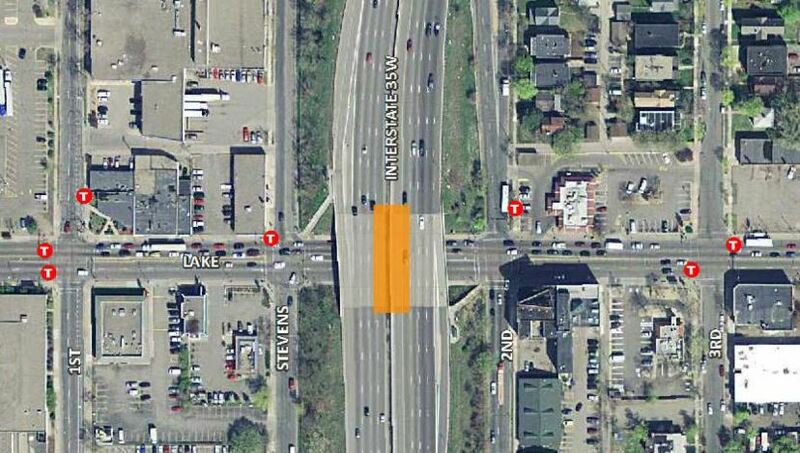 The broader 35W@94:Downtown to Crosstown project includes a redesign of the freeway between I-94 and 42nd Street. 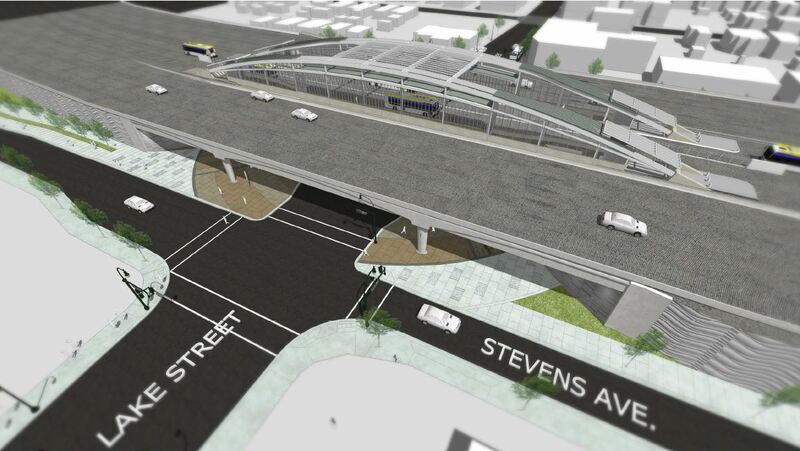 The project is being led by MnDOT in partnership with Hennepin County, the City of Minneapolis and Metro Transit.